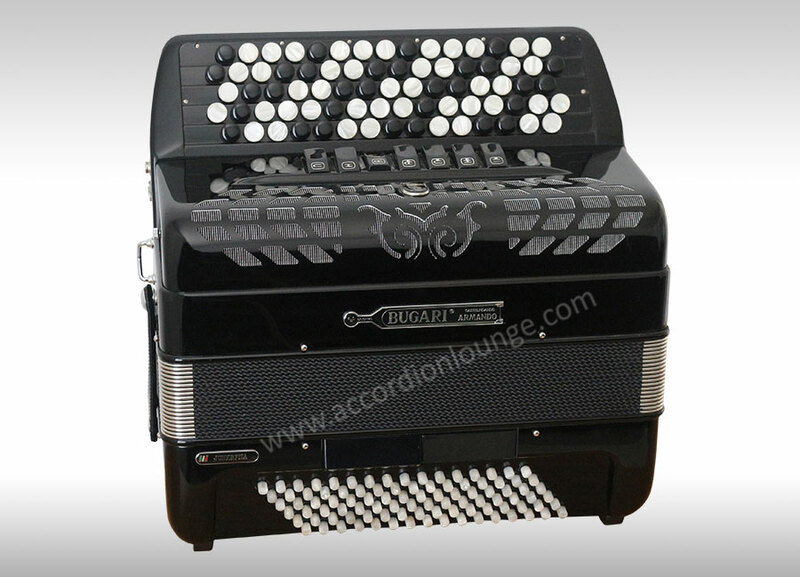 This B system Bugari Juniorfisa is in very good condition throughout. 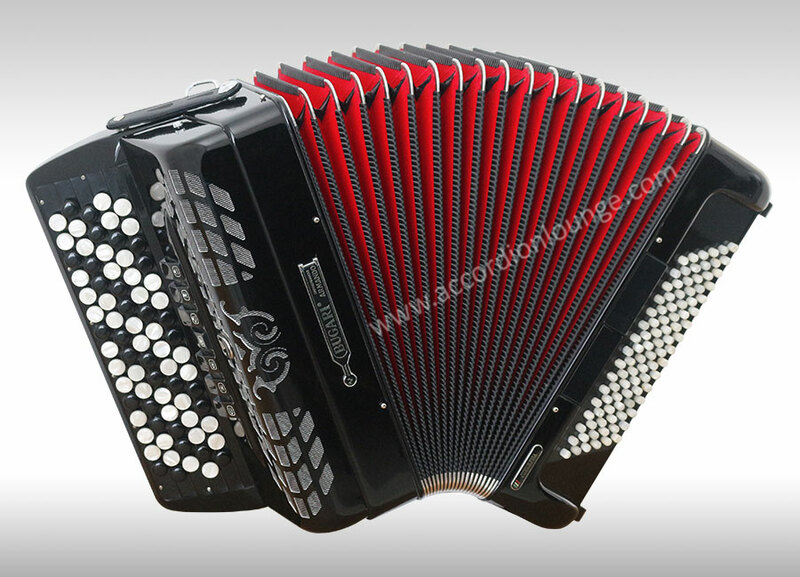 Mild tremolo tuning and a rich powerful bass give this accordion a strong well balanced tone suitable for most styles of music. 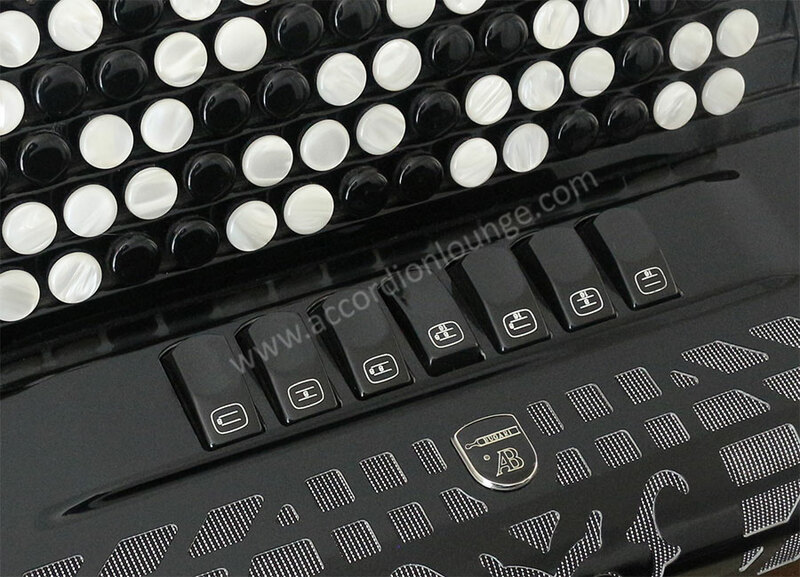 Weighing under 9.5 Kg, this compact 3 voice chromatic button accordion is an ideal instrument for both students and accomplished accordionists. 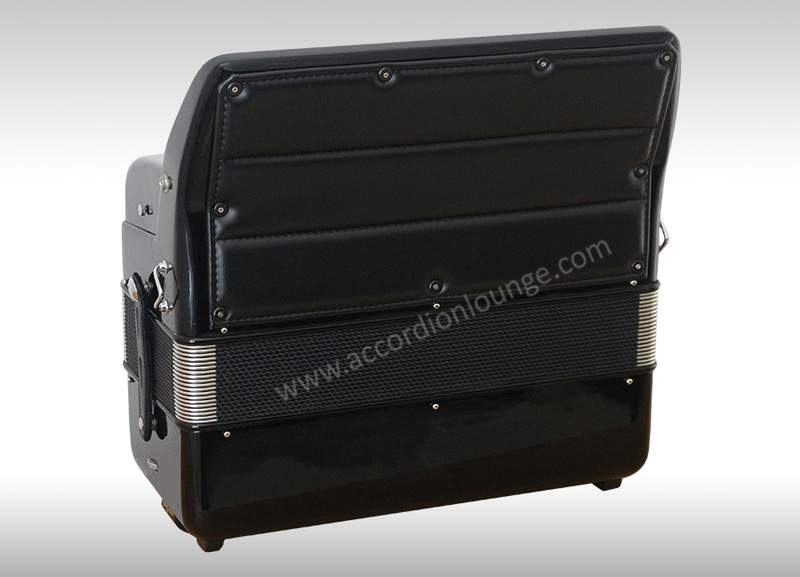 Available now for around half the price of a new model ! 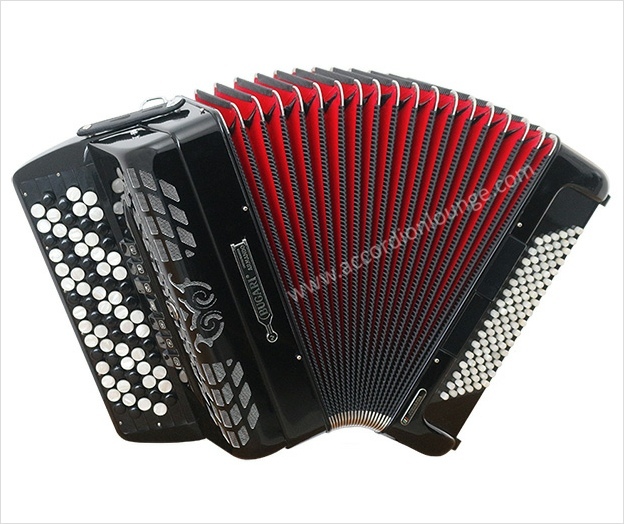 This accordion is advertised on behalf of a private seller.